Our Saturday bet that was available at 8/1 in the morning won at 6/1. 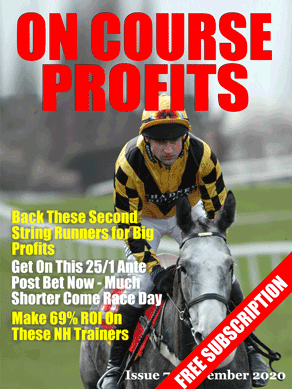 The free system we told you about on Thursday has produced some big winners also. That's a 16 point profit! !